Joint event with the Australia Malaysia Business Council, AMBC – a traditional Yum Cha. A great opportunity to catch up and share ideas, news, plans. Shark Fin House in Chinatown will be our venue, well known for its delicious, authentic and quality cuisine. We will have a private room and friends are most welcome. 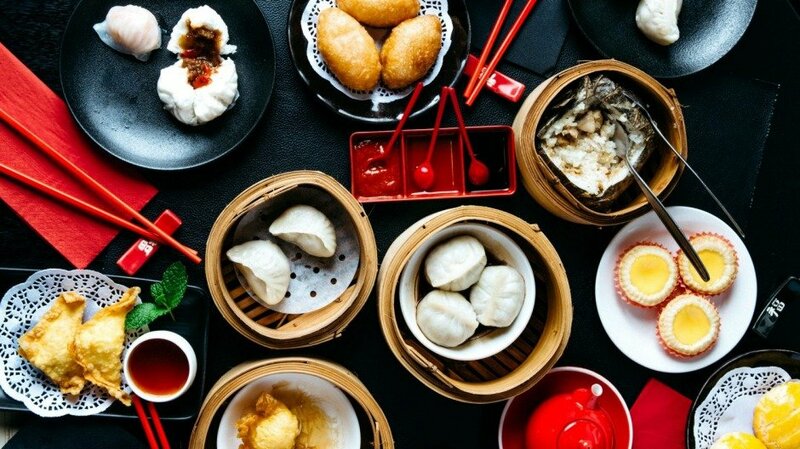 These Yum Cha lunches are very popular, so secure your place as numbers are limited! Note to CPBA Members – please email me for promotional code to get the special member’s price of $35.